We were present at the AUTOPROMOTEC Fair in Bologna (Italy). This concerns automobile products and equipment. 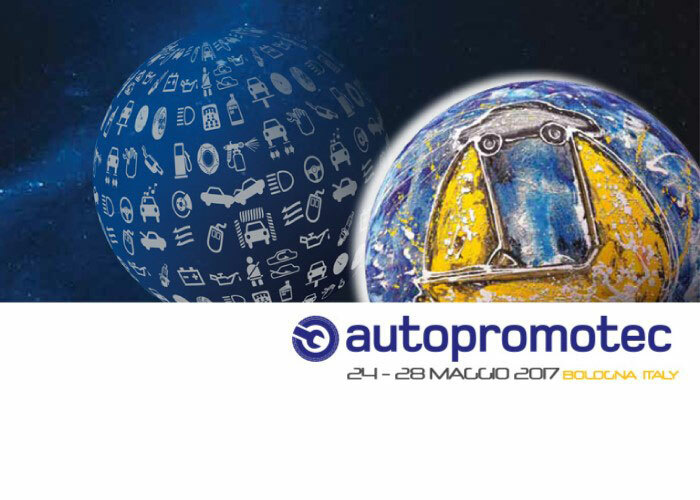 The AUTOPROMOTEC Fair is considered today as the major European fair whose specifity is to group together all types of after sales products for the automobile sector. Going from tyres, car servicing, workshop equipment for spare parts. We were there, looking forward to meeting you in May 2018 !